What impact would it have if you could make your readers feel something? To truely engage with them. To build trust. 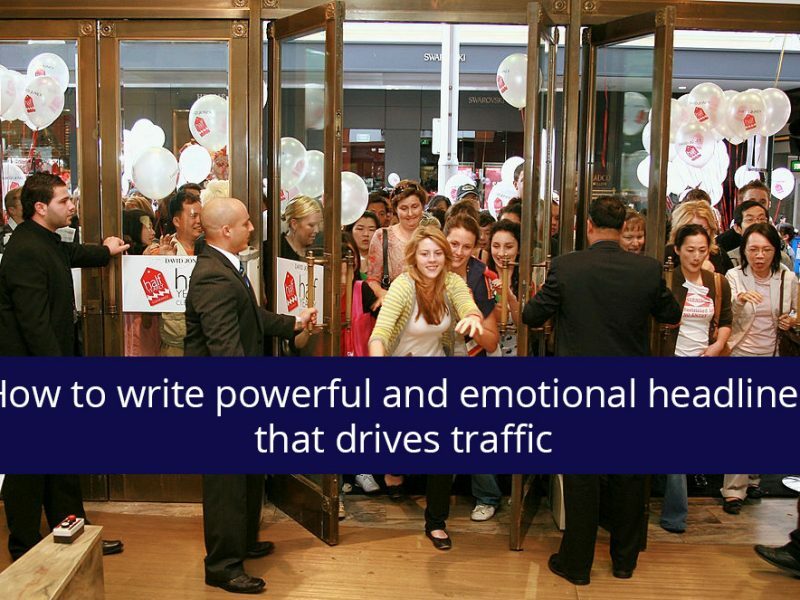 In order for this to work, you need to be able to analyze the emotional impact of the content you make. What can you improve? 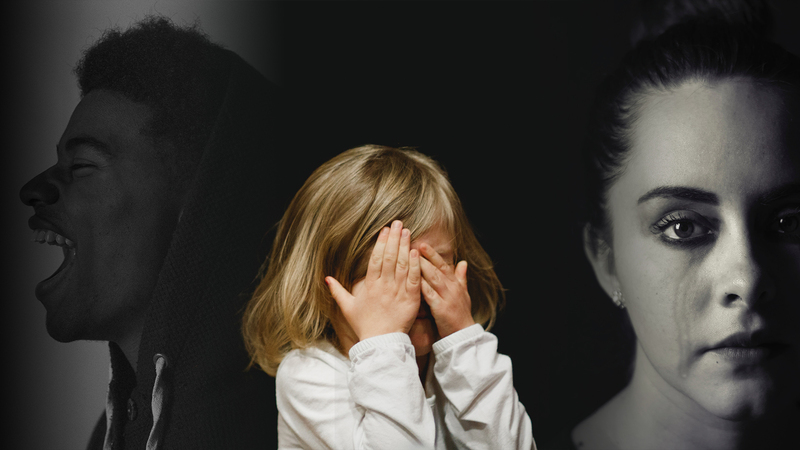 Watsonfinds has access to loads of data and has the ability to analyze any text in WordPress and break it down into 5 emotions: joy, sadness, anger, disgust, and fear. Let’s dive in those 5 emotions and what they can do for you. Anger: if you’re angry about the same things as your audience, you can use that to bond with them. Be careful with this one, because if go to far your could alienate your audience. And no one likes an angry mob. Fear: can really help you engage with people. It al comes down to how outcomes can negatively affect your readers. Tap into the things they fear. Make it urgent enough for them to take action and you could have a winner. Sadness: can make your audience bond with you. This emotion wiil lead to a personal and empathetic response which will help the audience to trust you. Joy: The easiest emotion. It is so contagious. You want those happy campers – they pay better attention to what you say. Disgust: a bit tricky to pull off, but it could help you bond with your audience. The same as with anger, you need to be disgusted about the same things. Download the plugin and see what it does for you. Let me know your findings. What do you think about Watson? Will it help improving the impact you make? ps. I was kinda surprised that the plugin only has 100 active installs. Take advantage while you can. • based on an article of codeinwp.com.